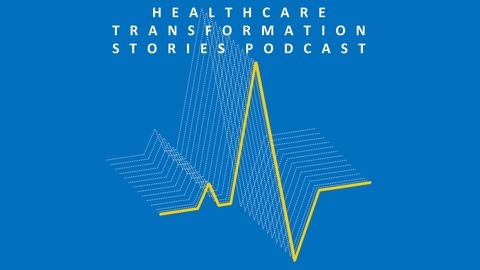 Through the power of storytelling and narrative, Healthcare Transformation Stories Podcast inspires critical thought, disseminates best practices, increases leadership capacity, and influences decision makers to transform the United States healthcare industry. 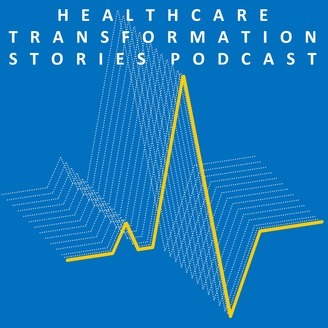 The Healthcare Transformation Stories Podcast will be the premier on-demand source of insight on the challenges and opportunities facing healthcare leaders across the United States. We will be the podcast of choice for healthcare leaders everywhere. Healthcare Transformation Stories specializes in the follow: Healthcare Administration, Healthcare Management, Healthcare Transformation, and Healthcare Policy. In this episode of Healthcare Transformation Stories, Rulon Stacey joins me to talk about the transformative power of going for the Malcolm Baldrige National Quality Award. He gives practical advice for healthcare executives, managers, administrators, policy makers, or anyone else interested in the transformation of healthcare.